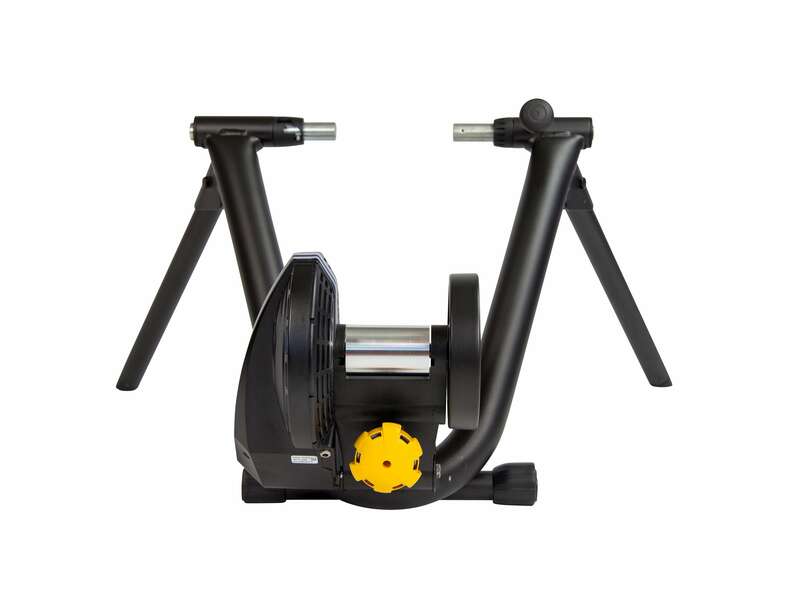 If you’re in the market for a smart trainer that offers the latest features and functionality, but don’t want to break the bank, the CycleOps M2 Smart Trainer is the answer! 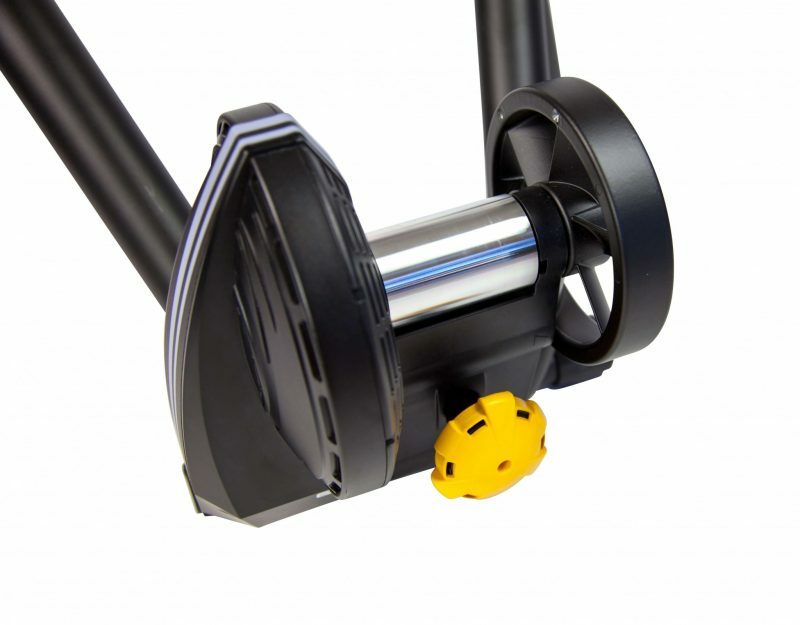 Featuring dual ANT+ and Bluetooth SMART compatibility with integrated cadence, speed and power data, the M2 seamlessly connects to virtual training apps such as Zwift, TrainerRoad and more. 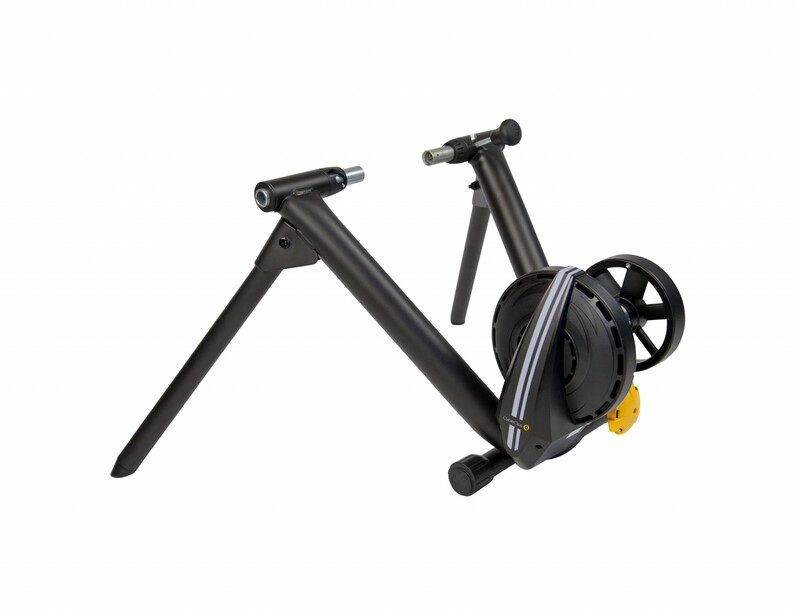 With its electromagnetic response system, the CycleOps M2 can replicate any workout with up to 1,500 watts and a 15% climbing grade. 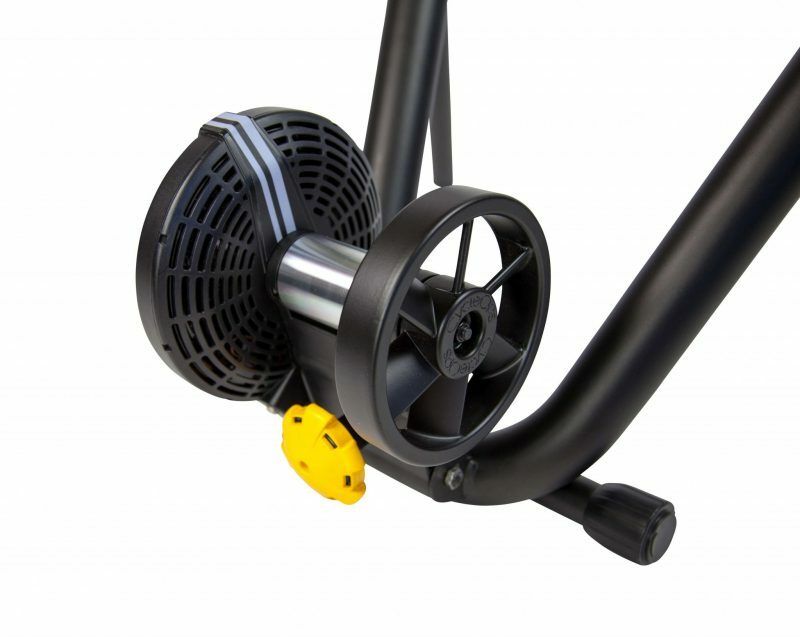 In addition, it’s internal cooling system moves air through the trainer to keep it cool and quiet, even during the hardest workouts.